Cindy Iwlew is a licensed massage therapist and has been practicing since 1999. She specializes in ashiatsu barefoot bar massage and has also been trained in other modalities such as massage cupping, LaStone therapy, and traditional hands-on techniques. In 2009, Cindy and her husband Berin launched a sister company Bodywork Buddy. 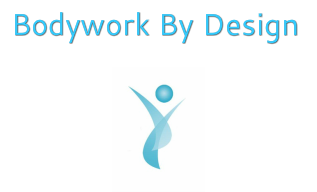 Bodywork Buddy is online scheduling and practice management software for solo massage therapists.